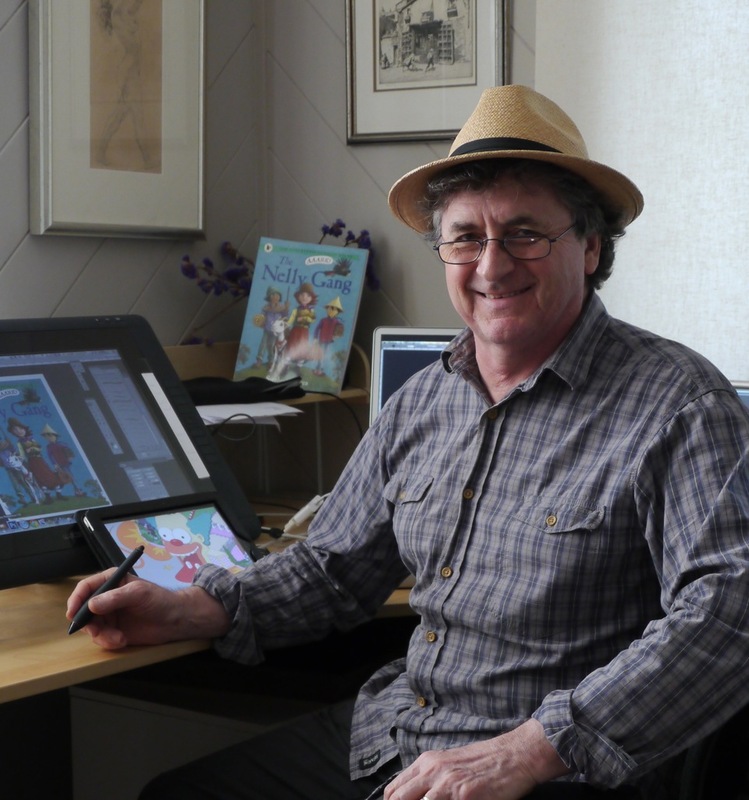 Stephen Axelsen, while studying sociology at university, taught himself to draw and has been writing and illustrating humorous works for children since 1975. 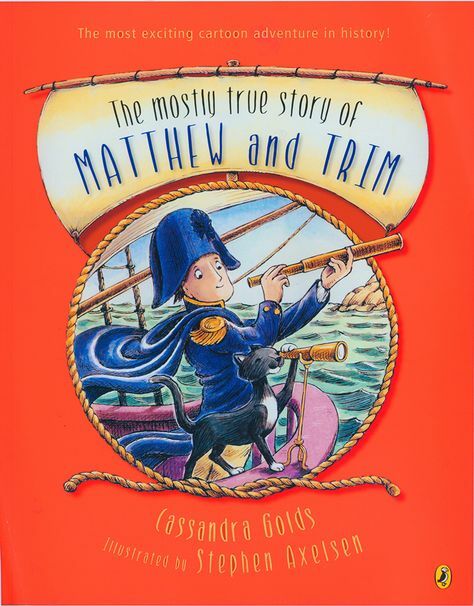 Stephen has illustrated many books including a graphic novel, The Mostly True Story of Matthew and Trim. 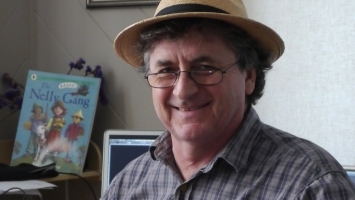 He wrote and illustrated the Piccolo and Annabelle series of novels, which were shortlisted three times for the Aurealis Awards and won once. 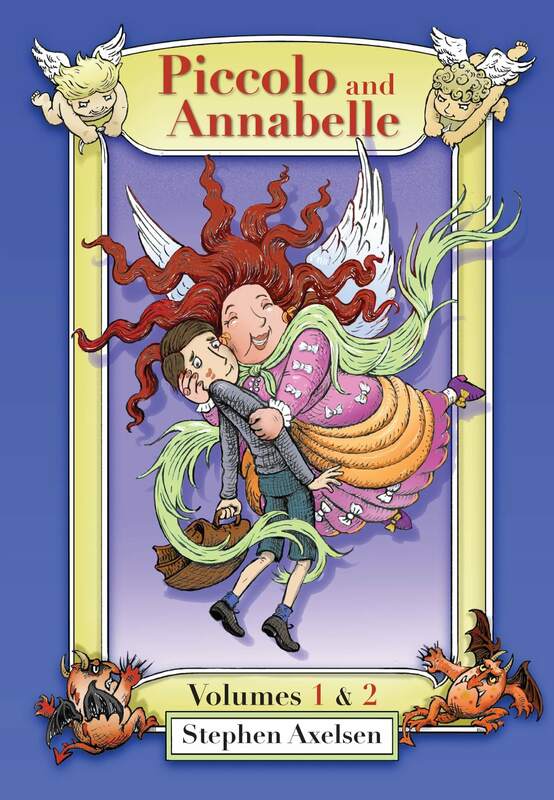 He has worked as a monthly contributor of illustrations for The School Magazine since 1985. His presentations focus on the process of creating pictures and words, and answering the difficult question, ‘where do ideas come from’. Workshops encourage children to understand how text and pictures work together, and how to draw using a wide variety of simple expressions.